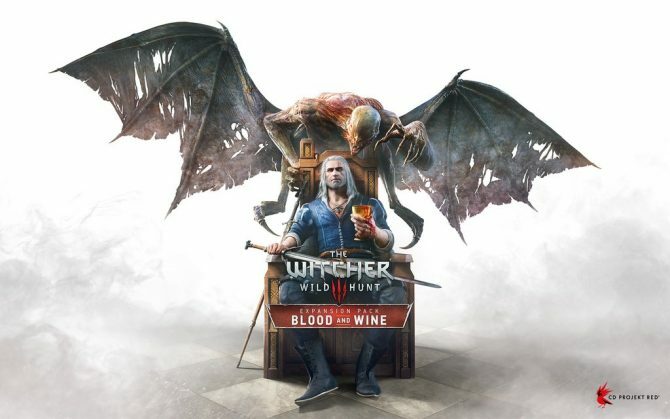 CD Projekt Red has no plans to release Thronebreaker: The Witcher Tales on Nintendo Switch, disappointing those who were hoping for yet another Switch port. An official gameplay trailer for Thronebreaker: The Witcher Tales has been released showing off some new elements it introduces to The Witcher world. 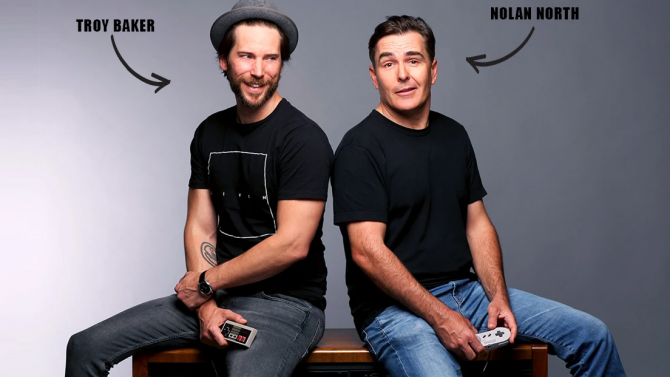 Thronebreaker: The Witcher Tales now has a teaser trailer and a price: $29.99 for PC, PlayStation 4, and Xbox One with pre-orders available now. 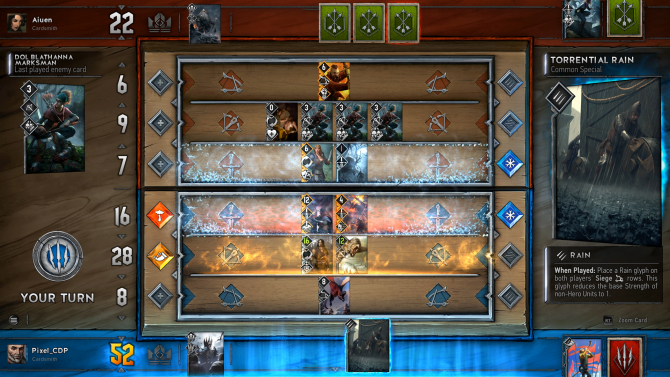 CD Projekt Red announces Gwent: The Witcher Card Game's new Arena mode is playable right now. 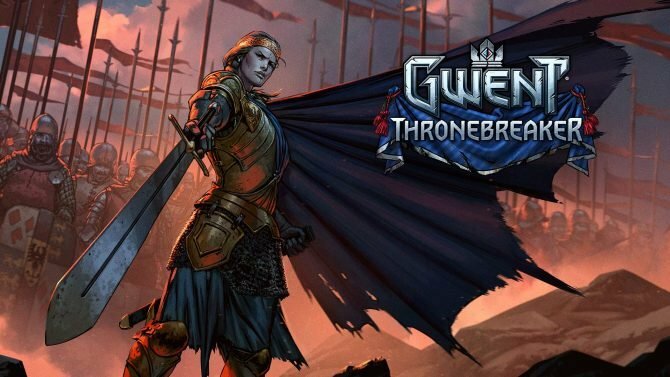 The Witcher card game GWENT's single-player campaign "Thronebreaker" is being delayed to next year to increase its scope and for additional polish. 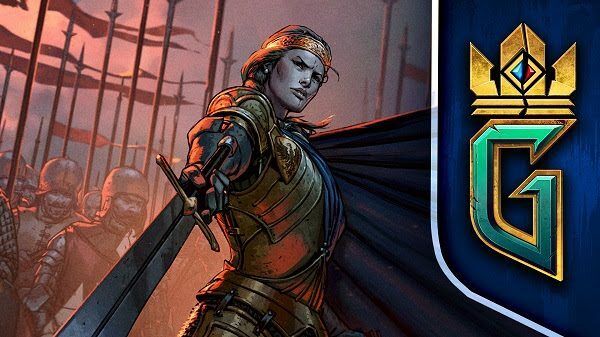 GWENT: Thronebreaker, a single-player story mode, will hit CD Projekt Red's collectible card game later this year on PS4, Xbox One, and PC. 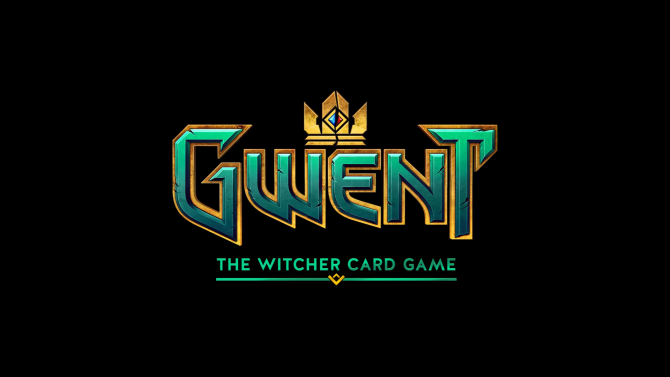 As a thank you to fans that participated in the closed beta for GWENT, developer CD Projekt RED is offering players a free copy of The Witcher 2. 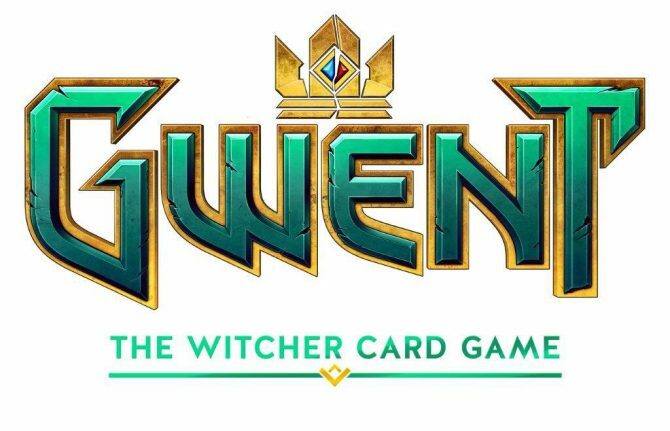 CD Projekt RED is preparing to launch the public beta of Gwent: The Witcher Card Game. 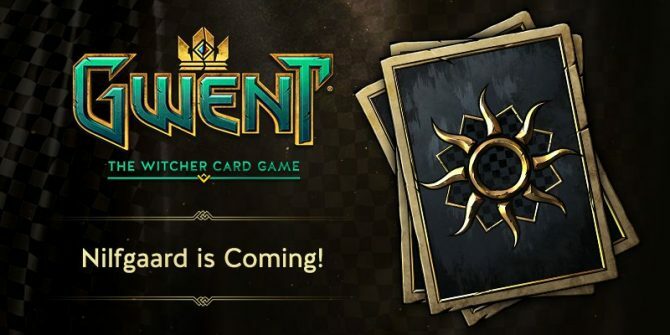 Today, developer CD Projekt Red announced that the a new playable faction, Nilfgaard, is set to arrive to GWENT: The Witcher Card Game on February 6, 2017. 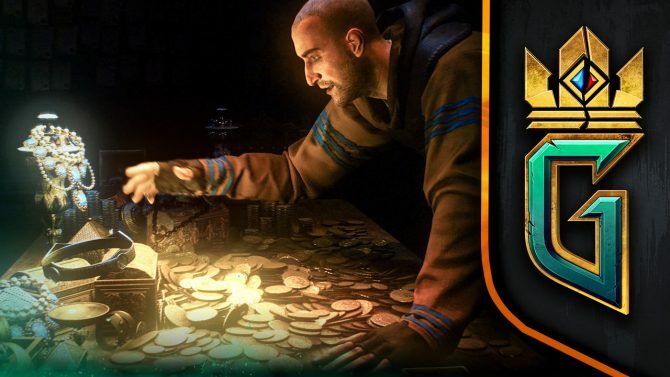 GWENT: The Witcher Card Game's Update 0.8.37 -- a small update compared to 0.8.33 -- is live on Xbox One and PC, CD Projekt Red has announced. 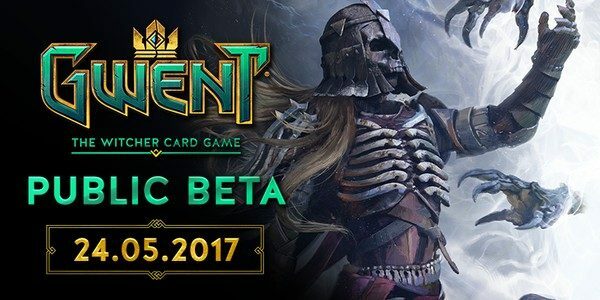 Today, developer CD Projekt Red announced the release of a major new Closed Beta update for GWENT: The Witcher Card Game. 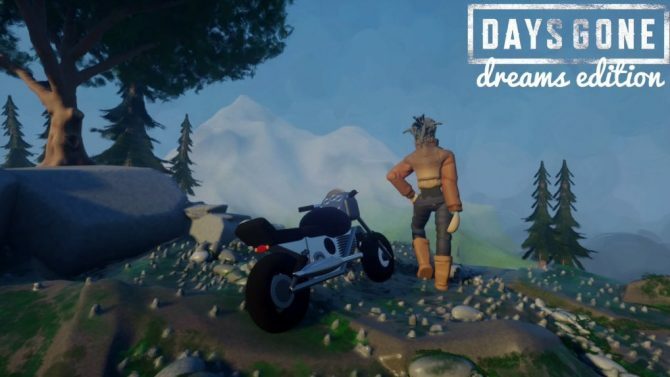 With the success of The Witcher 3: Wild Hunt, its expansion Blood and Wine, and the digital-distribution serivce GOG.com, the CD Projekt Group has reported some large financial gains during the first half of 2016.